If you have any questions about this product by CUSTOM, contact us by completing and submitting the form below. If you are looking for a specif part number, please include it with your message. 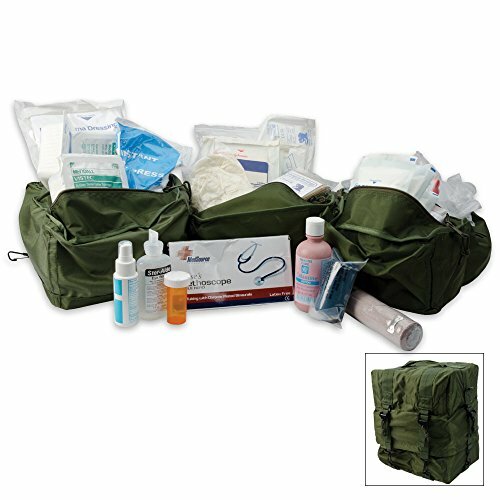 Ifak Enhanced Level #2 Drop Leg First Aid Kit for the Prepper Who Wants Tactical Gear for Trauma or to Use in Case of a Natural Disaster or Outdoor Survival.